Salomon is known for their trail running shoes. Go to any trail race, and it’ll likely be the brand most worn by athletes. They are the leading trail running brand after all. 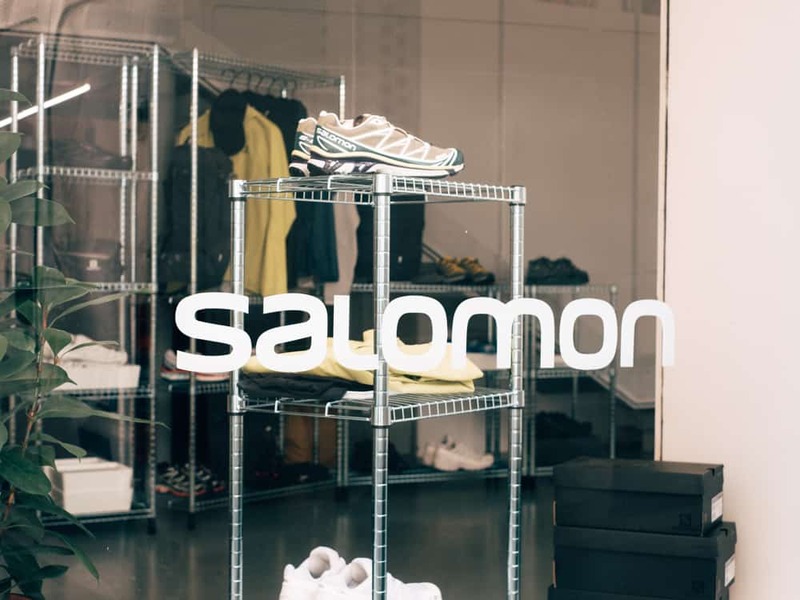 But in the past 2 years, Salomon shoes started to appear in a different environment: the city. 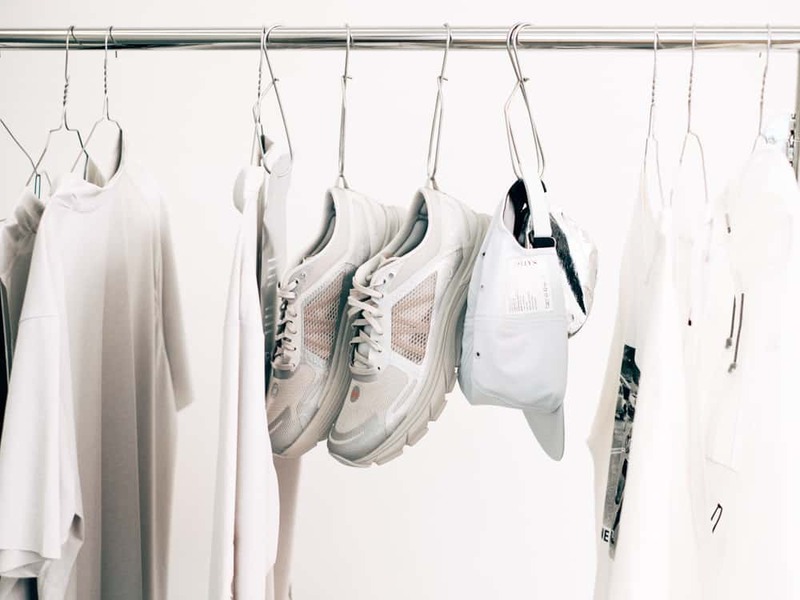 You can spot them in the hip Mile-End neighborhood of Montreal, in the most trendy sneaker boutique or on Paris fashion runway. 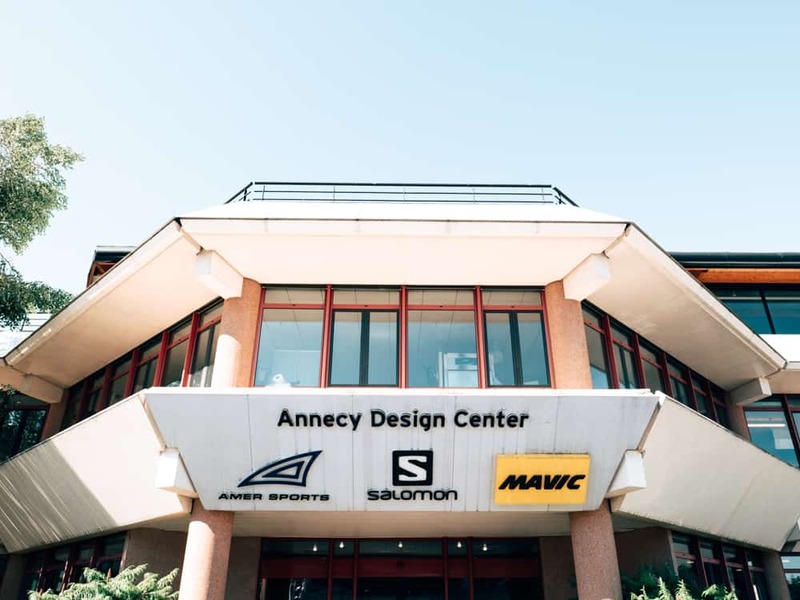 We travelled to Salomon HQ in Annecy to learn more about the phenomenon and meet the team behind their fashion footwear collection. And there couldn’t have been a better time to visit, our trip was right during the Paris Fashion Show where Salom hosted an ephemeral showroom & the Marathon du Mont-Blanc which Salomon sponsors. Buckle up! But first, a bit of history. Salomon was founded in 1947 in Annecy, in the French Alps. It was bought by Adidas in 1997 and then by Amer Sports in 2005. Amazingly, Salomon now 700+ employees HQ is still in Annecy, a small town with a population of only 125 000. Did we say Annecy was beautiful? 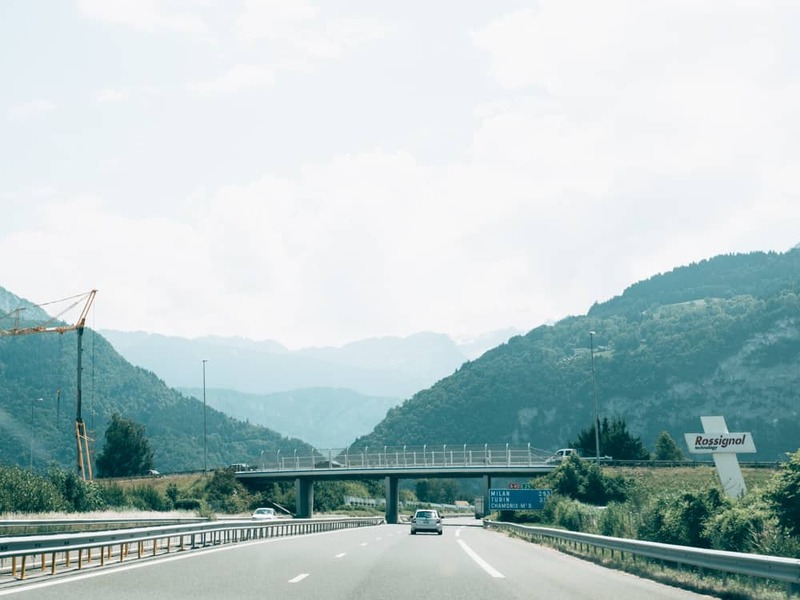 It became clear during our trip how close the company is to its French Alps heritage. They kept throughout the years a rather focused product lineup evolving around the Alps top sports: ski & run. This was taken next to the entrance of Salomon HQ. 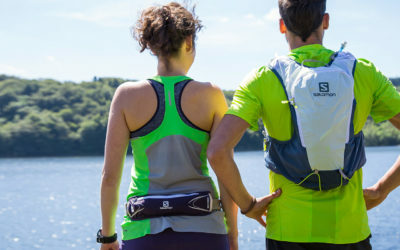 Salomon designs, prototypes and tests all their products in Annecy. 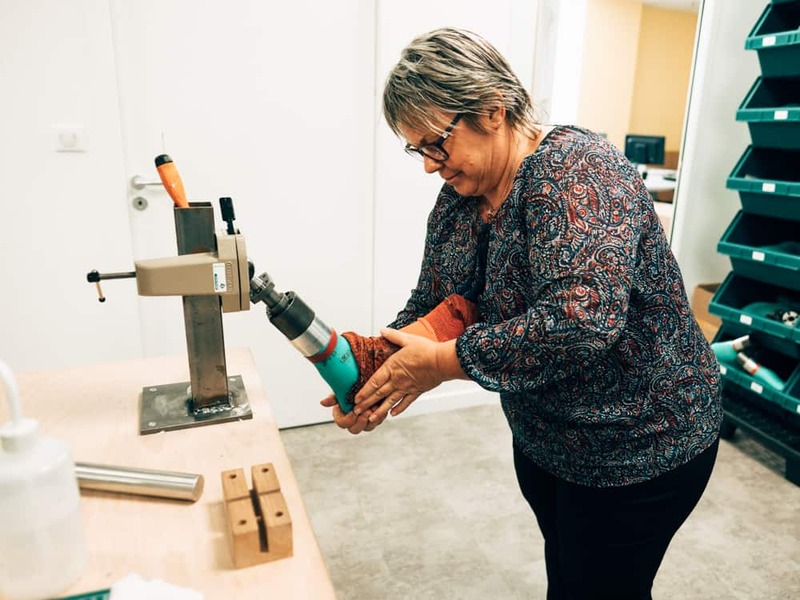 This workshop fabricates all Salomon products but also some Arc’teryx and Wilson gear. We met very passionate people here. Very eager to show us around, very cool! 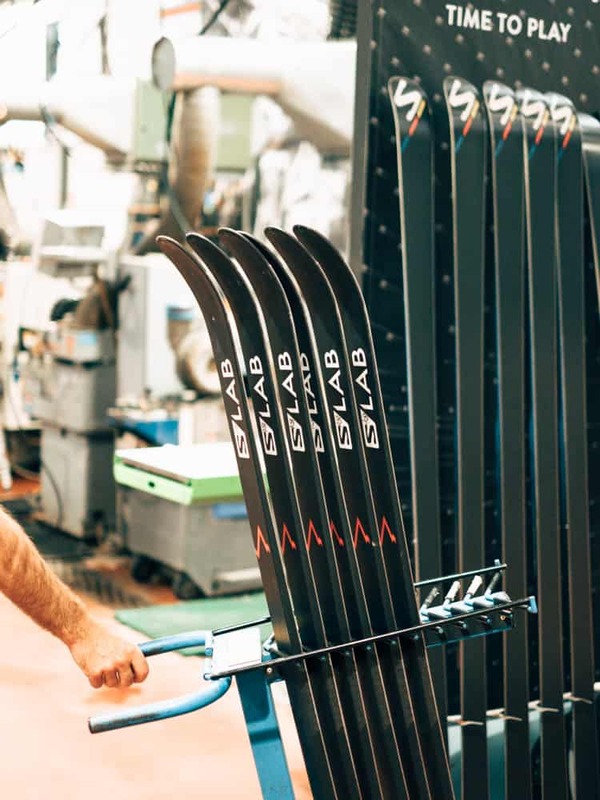 Alex Harvey skis are made here! 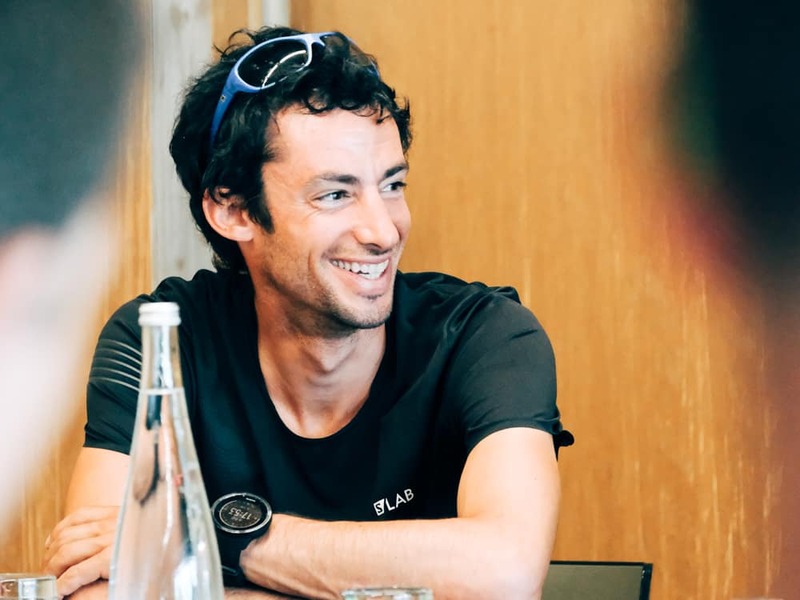 One of Salomon’s keys to success is how close they work with some of the world’s top athletes such as Kilian Jornet. This is the very first S/lab Sense built for Killian for the 2012 Western States 100, a mythical race in California. The Salomon S/Lab Sense is now one of the best selling shoes for Salomon. Salomon is also making a big push on road running. Watch out for their spring 19 collection, it’s just wow! Living in Annecy has its perks. A 5 to 7 hike anyone? What we were really looking to see is the entire Salomon lifestyle collection. 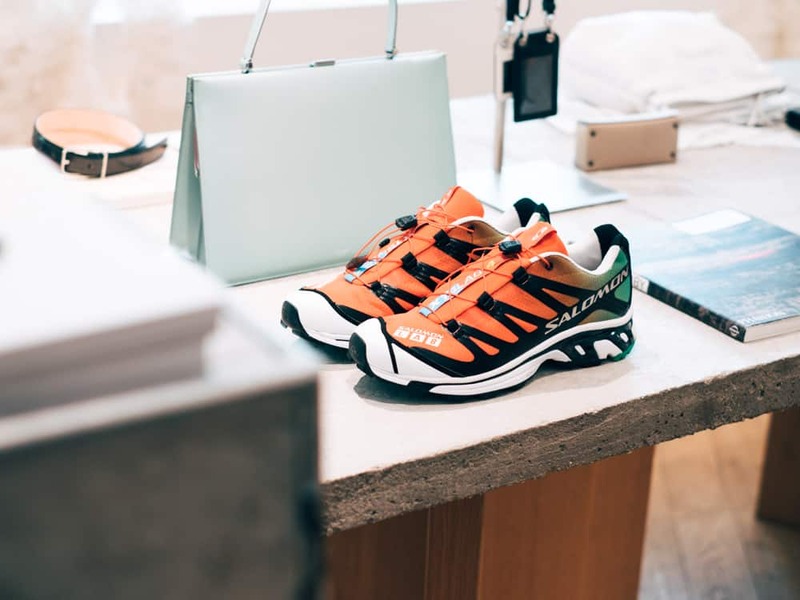 We travelled during the Paris Fashion when Salomon had an ephemeral showroom with all their latest collection. 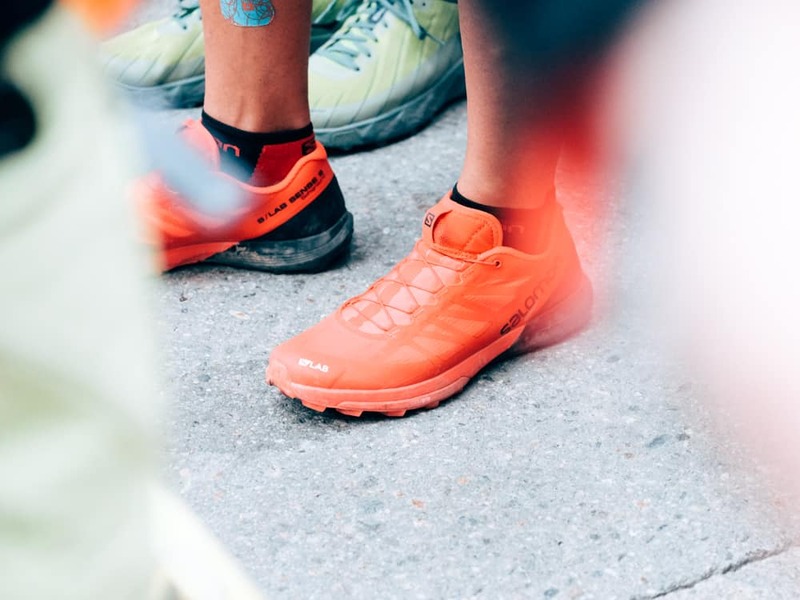 Salomon’s adventure in the fashion world began 3 years ago when a client entered in The Broken Arm, a luxury fashion boutique in Paris, wearing a pair of Salomon Snowcross. The Broken Arm owners were captivated and offered to buy the Snowcross from the client! This lead Salomon to produce its first-ever collab. 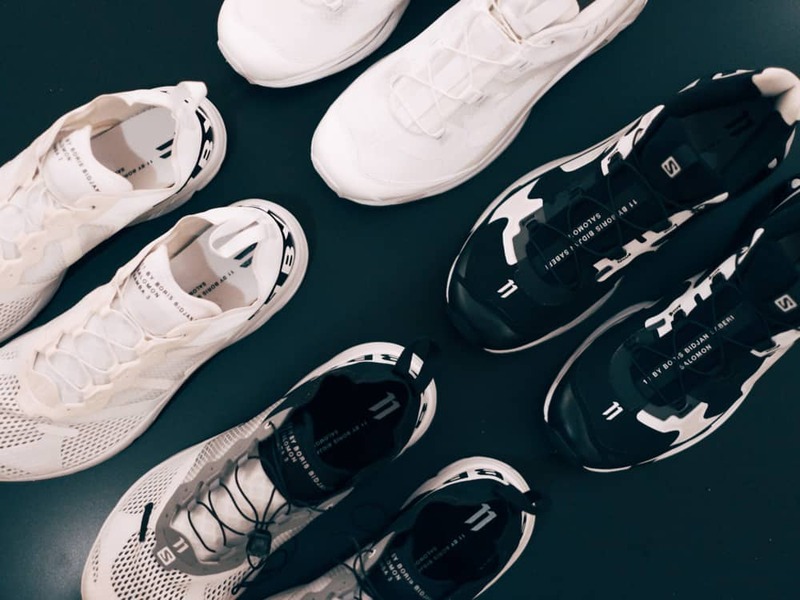 Salomon started to do more collabs most notoriously with fashion designer Boris Bidjan Saberi. In October 2016 Salomon hired Jean-Philippe Lalonde to run the efforts. Jean-Philippe is a Québécois who worked previously at Ciele and Arc’teryx Veilance. He also has a Master in Marketing from HEC Montréal where he studied the sneaker culture in New York and started the East Laurier Running Club when running club wasn’t a thing. His Linkedin now adequately reads: “bridging the gap between technical outdoor footwear and the world of fashion.” Amen. 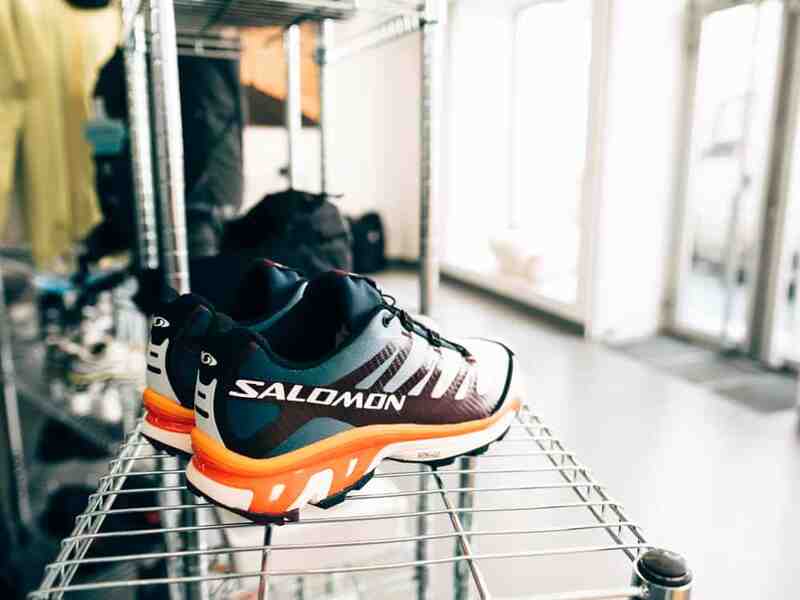 The Salomon Black Edition is a new colorway take on Salomon’s most popular S/Lab collection. Jean-Philippe works in a small group in Salomon’s Annecy HQ. We see here design manager Ryan Lamont, who materializes Jean-Philippe’s vision into designs, and product manager Maël Hochet; her role is to bridge the design effort with the production facility in Asia. Dropping in early August: a collab with Satisfy, a premium designer brand specialized in running apparel and designed in Paris. Follow us on Instagram to know when they will be available. Another drop in early September: the Advanced collection. A take on the Salomon S/Lab XT 6. Follow us on Instagram to know when they will be available. 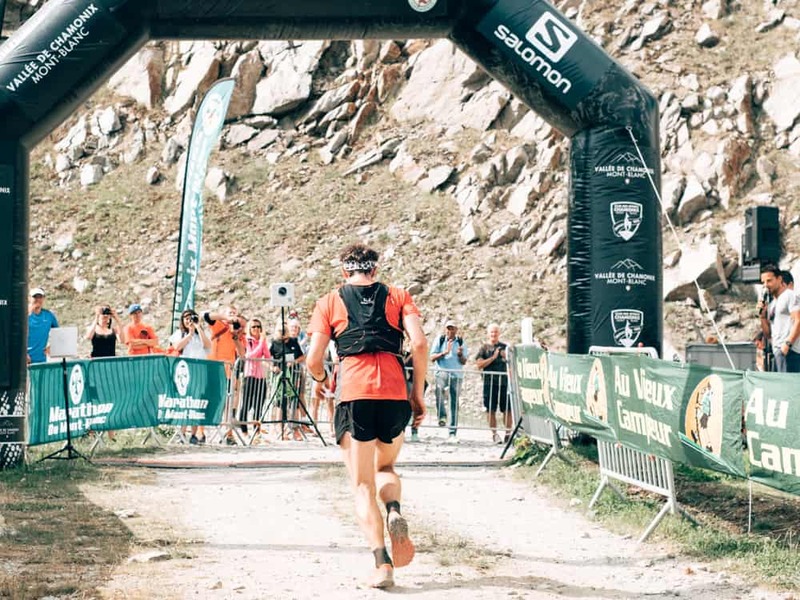 Our next stop is to Chamonix to cover the Marathon du Mont-Blanc, the second leg of the new Golden Trail Series. The six-event series includes iconic races in Spain, Switzerland, USA, Scotland and South Africa, and feature shorter distances, live streaming and prize money to make the sport more accessible for fans. Most of all, the race reunites the world’s top athletes such as Killian Jornet who returns to competition after he broke his fibula during a ski race. 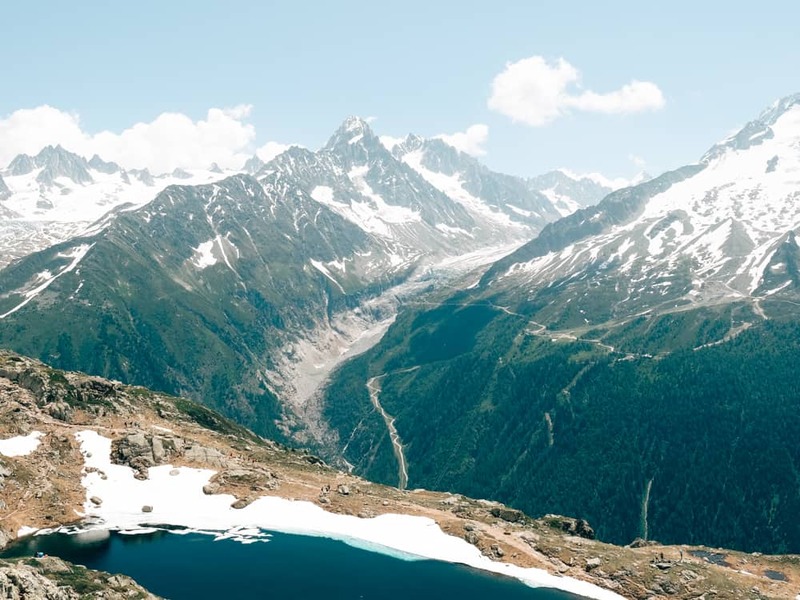 Chamonix sits in a valley between incredibly steep mountains, one of which is the Mont-Blanc, Europe’s highest peak. What a view! Trail running in Europe feels bigger than in Canada. The weekend brings 10K runners, most distances being fully booked in advance. Here is the VK, a very steep race with an accumulated height gain of 1 km. The winner finished in 34 minutes. Other races include the 10K, 23K, 90K and the Duo Étoilé, a race ran at night in pairs. But the real draw is the 42km on Sunday where 2000 athletes join the elite. 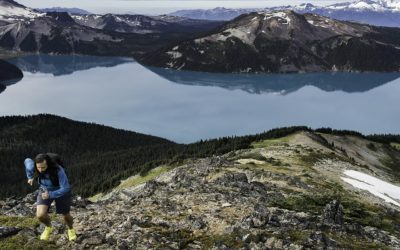 Salomon is leading the world market in trail running. Is not hard to find proof at the start line. The elite all wear Salomon Modular Shorts and S/Lab shoes, mostly Sense, Speedcross or custom footwear. 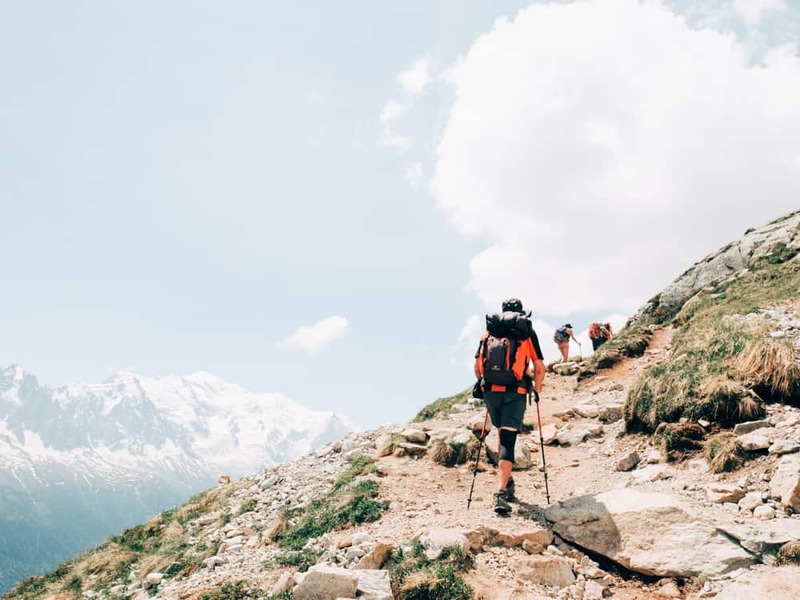 Hiking in the French Alps is such a treat. We couldn’t leave without hitting the trail! Bye Chamonix and thank you Salomon for the experience.